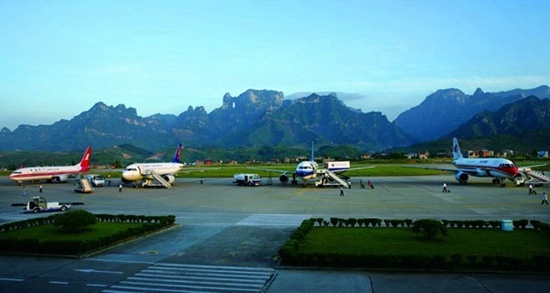 Tongren Fenghuang Airport is a feeder airport of Guizhou Province located at the province's border with Hunan and Chongqing. 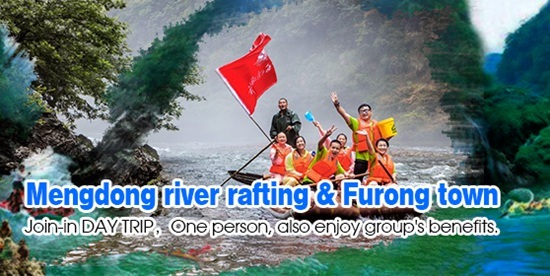 It is over 20 kilometers away from both downtown Tongren and Hunan's Fenghuang County seat. 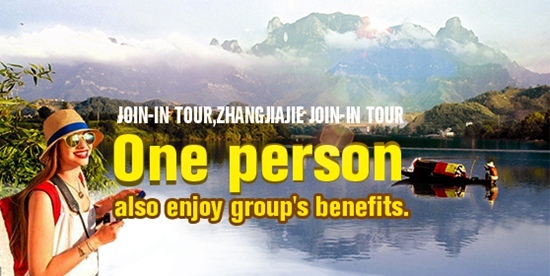 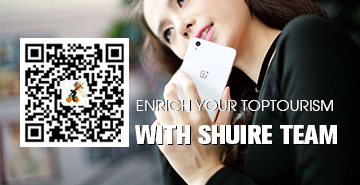 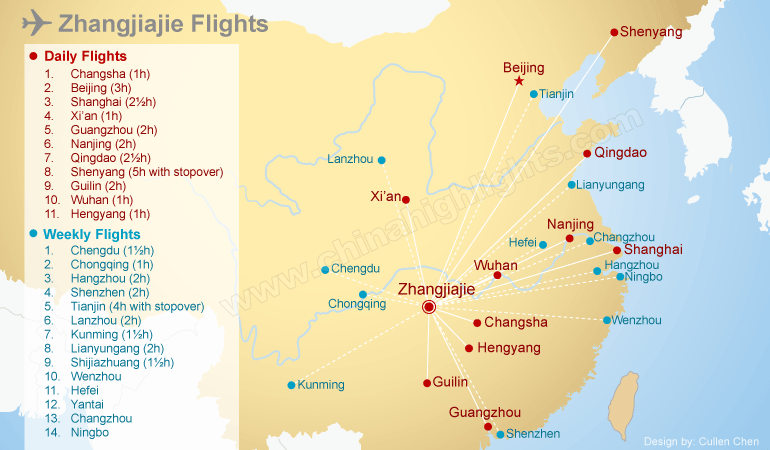 Around 50% of its site area is within Fenghuang County in Xiangxi Tujia and Miao Autonomous Region, Hunan Province. 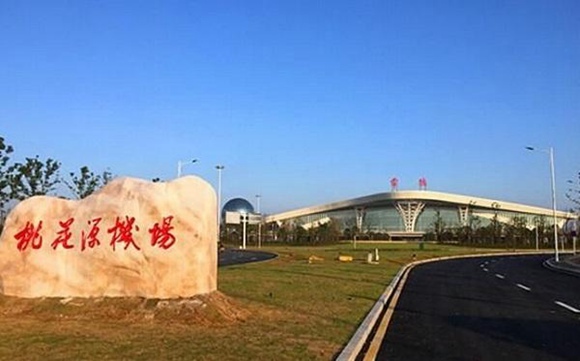 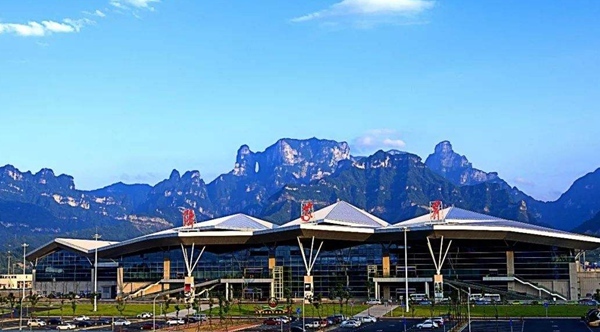 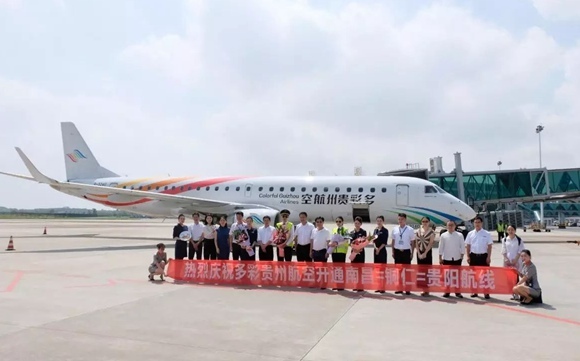 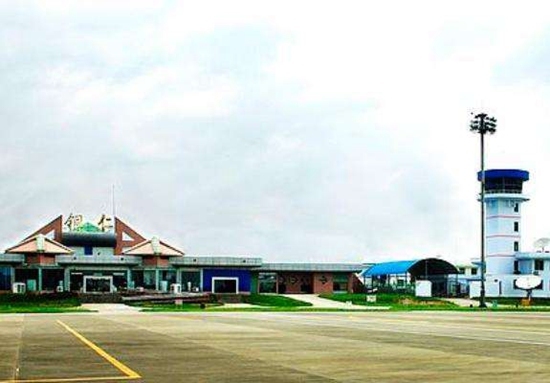 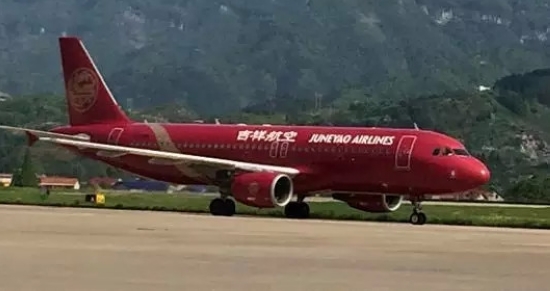 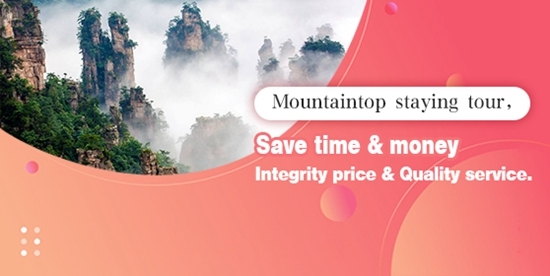 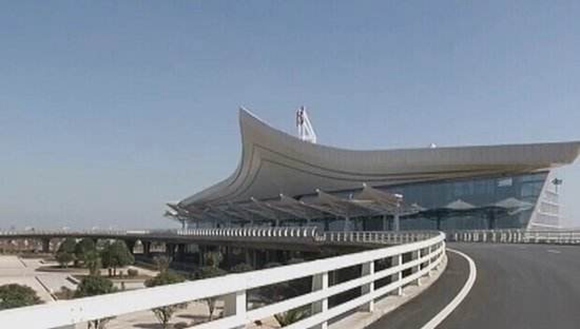 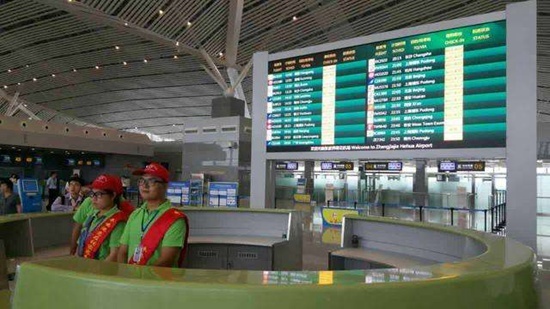 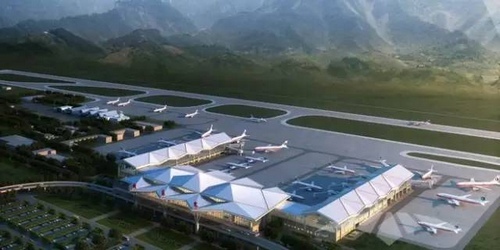 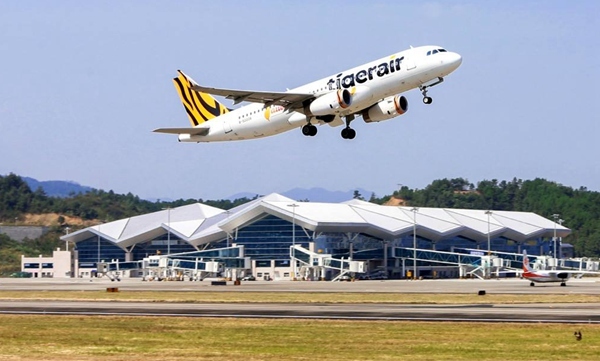 Xiangxi, Guizhou's Tongren District and Guizhou Airport Group reached an agreement in November, 2008 to confer this new name to the airport and expand it in line with the standards of domestic key tourist airports.